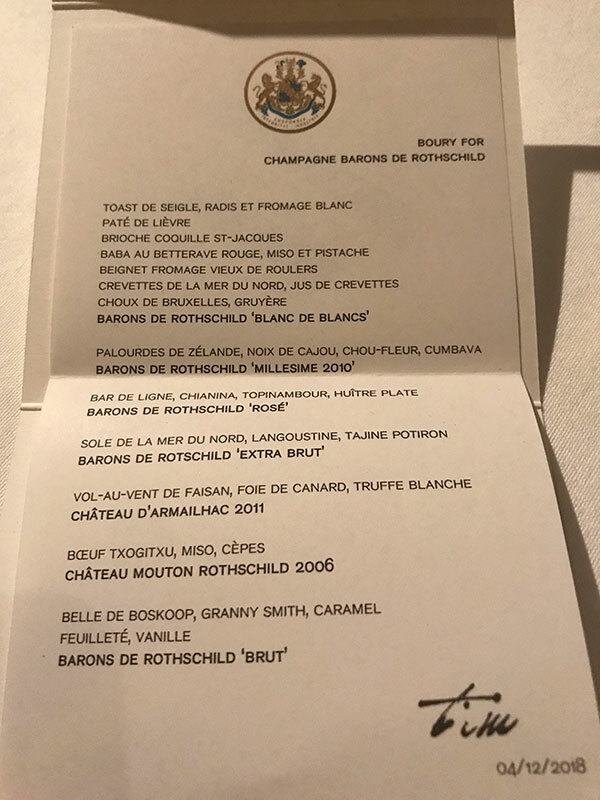 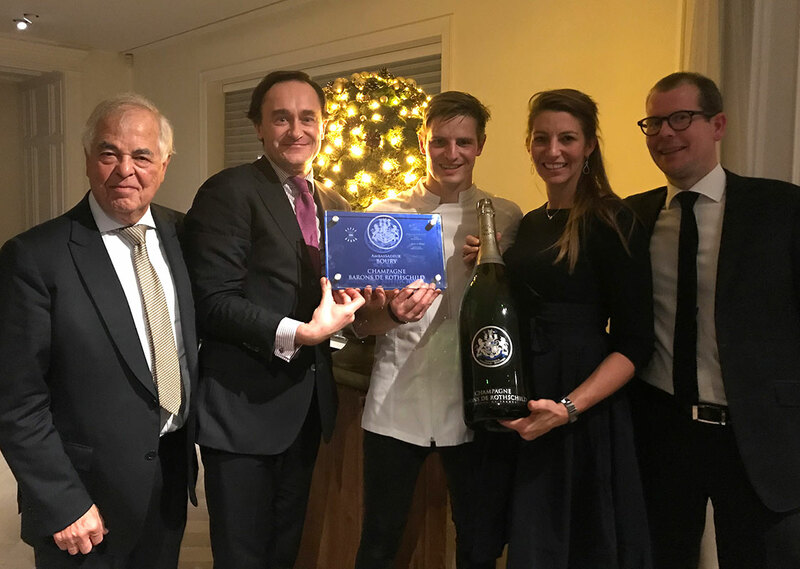 Julien de Beaumarchais de Rothschild having done us the great honor to come especially to Belgium to support the remarkable work of our importer Vins Conseil, led by Bart Peeters and Luc Derumeaux, the restaurant ** Boury, new ambassador, had imagine an outstanding menu to celebrate. 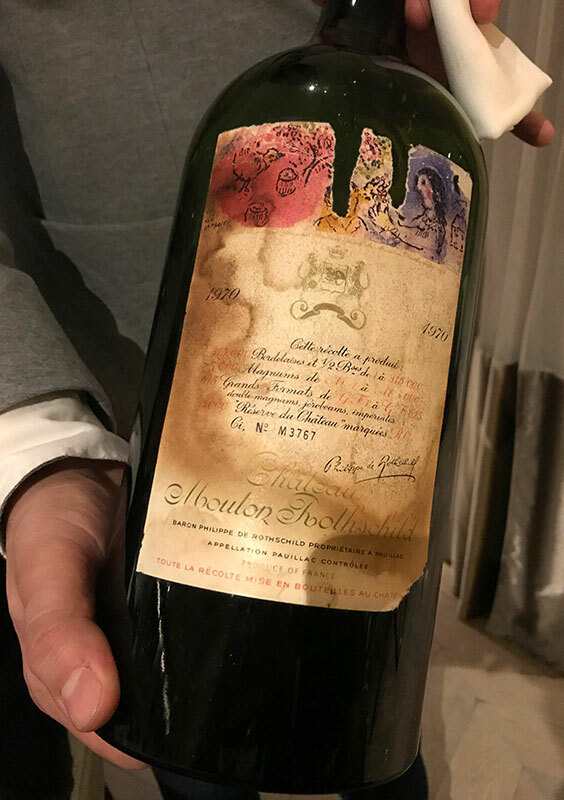 About 50 hand-picked guests answered this invitation and had the pleasure of tasting our entire range in ideal conditions, the pairing being completed with two vintages of Mouton, including a very rare double magnum 1970, and a superb Château d’Armailhac. 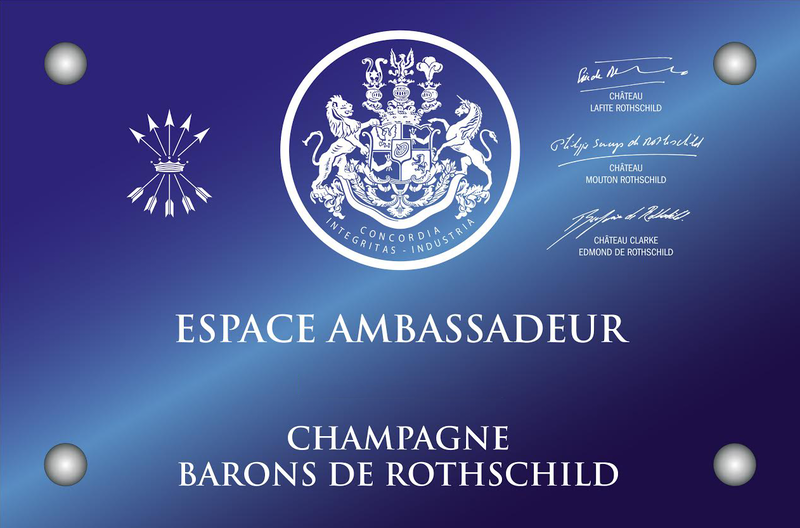 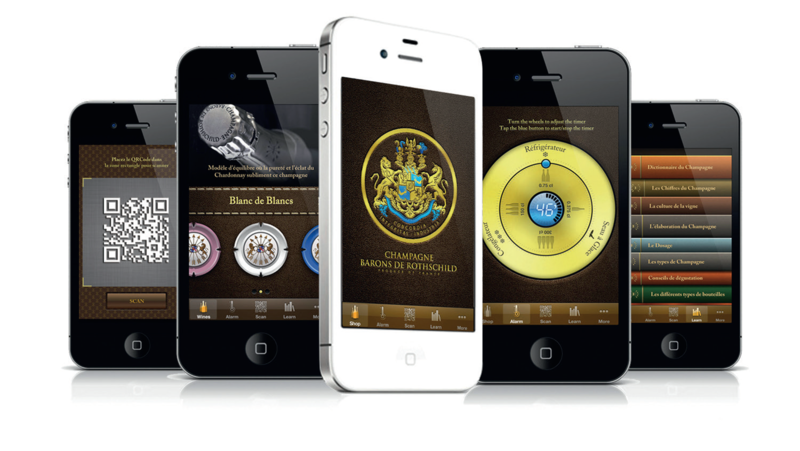 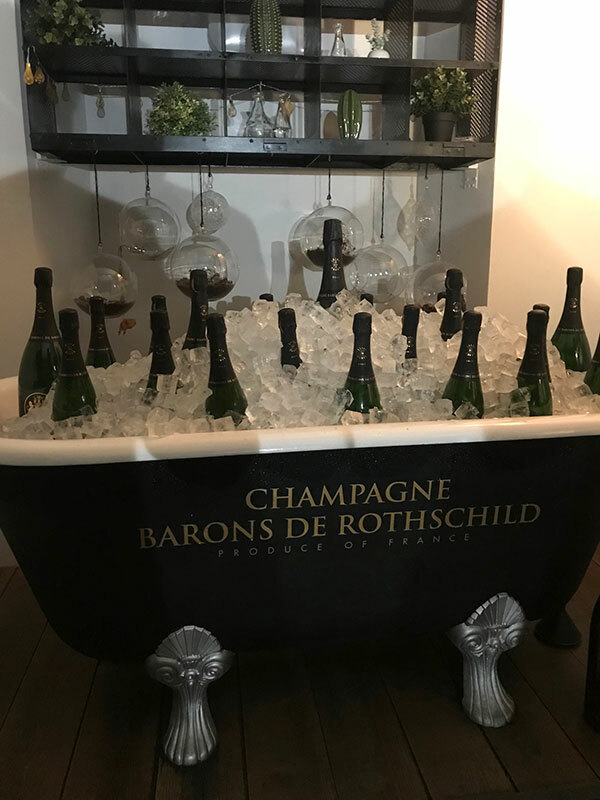 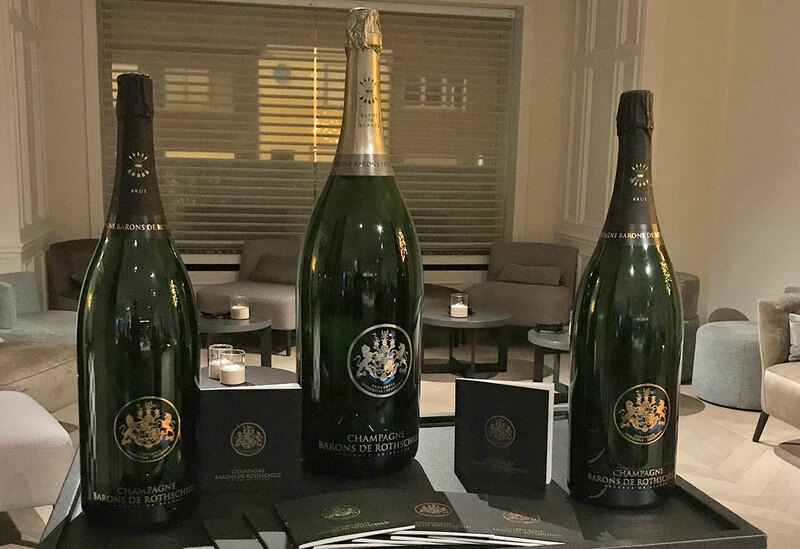 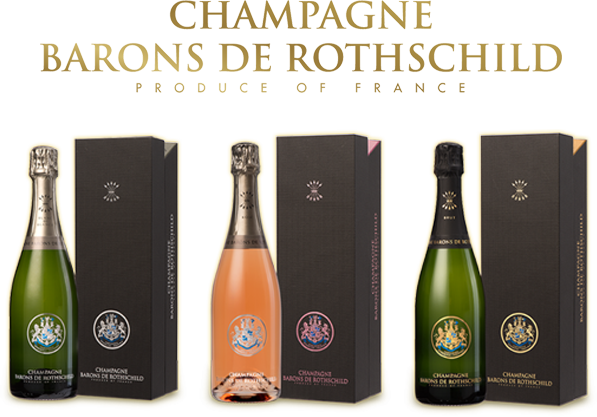 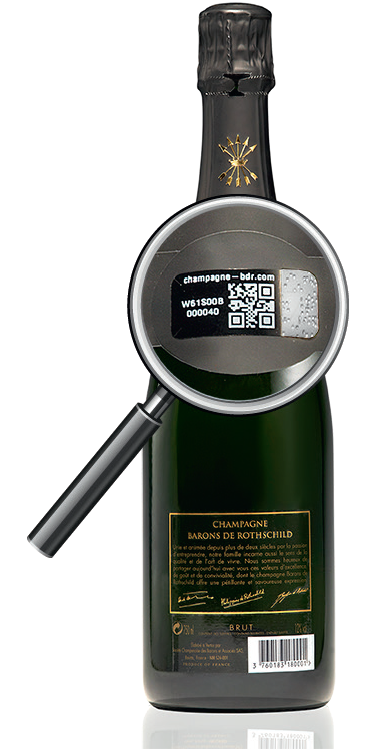 Barons de Rothschild is acquiring a great reputation in Belgium, it is one of the countries where our sales are growing the fastest. 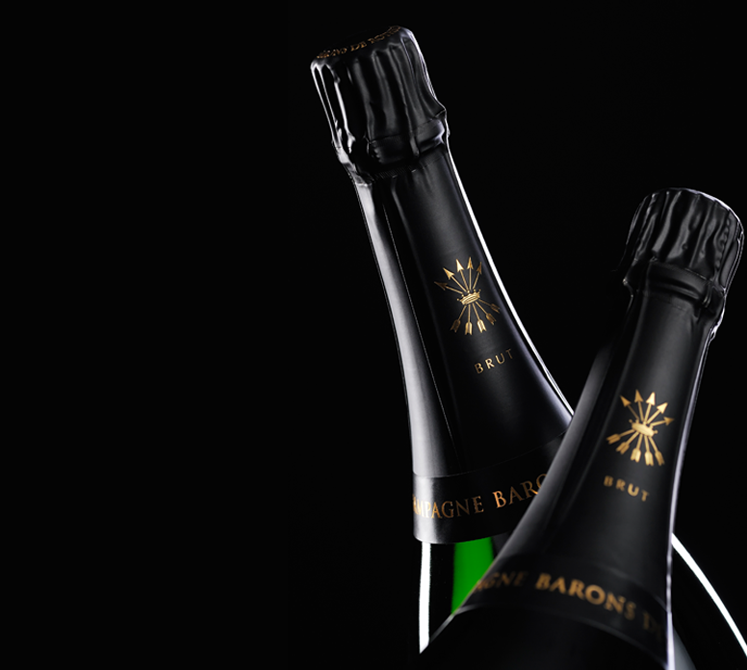 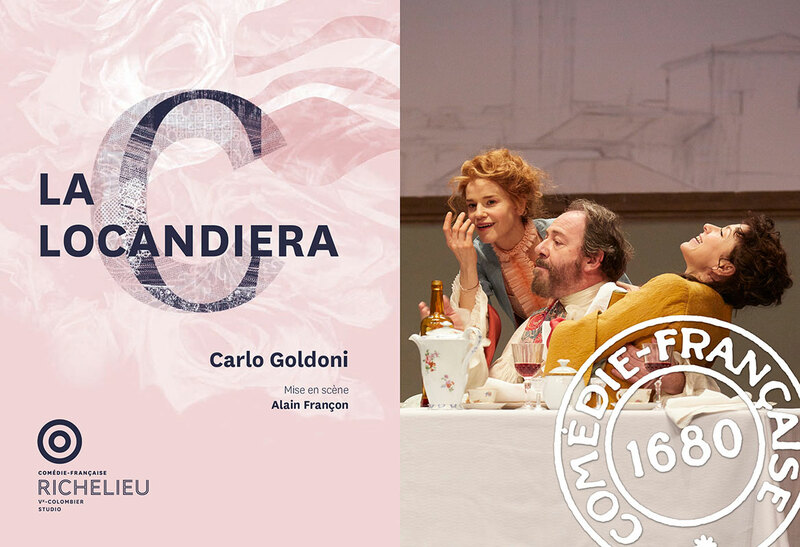 It is above all a country so endearing and connoisseur, the one of “lovers of life” as marvelously defines it Bart Peeters.